Wow…. The Bitterroot is on fire now and will be good for the next two to three weeks. The Skwalas are out and the fish are gobbling them up. Lots of anglers are out on the water please remember river to give others space and not to sit on a hole for too long. Keep up your pace a merge to other wade fishermen. There was a fatality on the Bitterroot river yesterday. According to the report three anglers were floating abound Victor Crossing. The craft hit something underwater causing all three anglers to go into the river. Two of the anglers made it back into the boat, but sadly the third angler was found down stream expired. 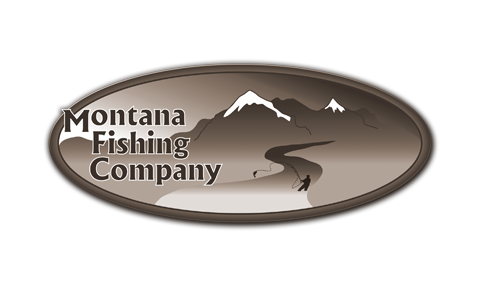 Montana Fishing Company recommends that you get one of our licences Montana Fishing Guides to guide you down the river so you can have a fun and safe day of fly fishing. Temperatures are going to be in the mid 60’s today so get out and fish the Bitterroot River! Give us a call and let one of our qualified Missoula Fly Fishing guides take you down the river. Our spring special is in effect (1 angler $350.00 2 anglers $400.00)! Respecting Clients And Fish For Over Ten Years!